The AMSP can help you with some great ways to engage your 11-16 students with maths, and inspire them to want to continue to study it beyond GCSE. We organise a large programme of enrichment activities. These include enrichment events organised by the AMSP’s local Area Coordinators. These typically include a chance to see the links between maths and other subjects, and to hear about possible careers that are open to students who have taken an advanced maths qualification. They are often held at universities and are usually free of charge to groups from state-funded school and colleges. The events calendar below provides details of our all of our enrichment events, including a range of opportunities designed and delivered according to local need by our local Area Coordinators. It is followed by details of the standard student events we offer. Maths Inspiration is a national programme of interactive maths lectures for students in Years 9 and 10. These exciting events give these young people a chance to experience the UK's most inspiring maths speakers live in theatres, presenting maths in the context of exciting, real-world applications. This summer series of lectures, Playing for Real, is a joint venture presented by Maths Inspiration and the Advanced Mathematics Support Programme. If you think games are just for fun, then think again! Games contain some of the most important maths you'll ever need in everyday life, from managing money to out-thinking competitors. Our speakers will demonstrate the unlikely usefulness of probability, puzzles and percentages. You'll get the chance to play some games, and you could even win a prize. All shows have three interactive talks, an interval and a lively Q&A session to enjoy. Many of the events feature mathematicians, engineers and statisticians in the hope of opening your students' eyes to a career in STEM. 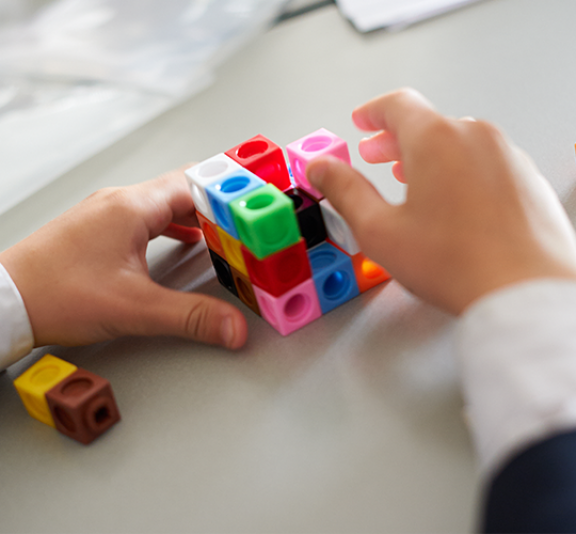 In addition, we can arrange in-school enrichment sessions for state-funded schools focusing on Core Maths, AS/A level Mathematics and AS/A level Further Mathematics. These offer students the opportunity to encounter areas of maths outside of the curriculum and see how an area of maths can be used in real world situations. Contact your local AMSP Area Coordinator to discuss your needs. a competition, run by the AMSP, which challenges students to draw on their problem-solving skills.